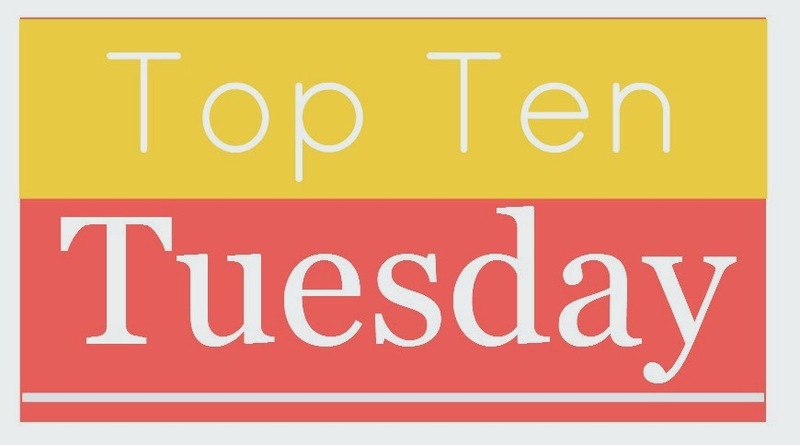 Bingeing On Books: Top Ten Tuesday - My TBR List Hates Me!! Oh yes Captivated Reader, I saw that on your list! I have heard so many great things. I don't blame you one bit about The Lunar Chronicles. It truly is an addictive series. I recently added a couple to my TBR list: Everything, Everything and The New Neighbor. Both are review copies. Joyous Reads, I have Everything, Everything on my TBR as well. It looks so good! Lois, I had Cinder on my Kindle for the longest time and can't believe I just read it. I hope you get to it soon! Ah enjoy reading the rest of The Lunar Chronicles! Personally I think the story gets better with each book! And Little Peach was a recent add for me too but I'm going to need to mentally prepare for that one since its such a difficult subject. Nicole, you are so right about Little Peach. I am sure the book is awesome, but I know it's going to be so incredibly heavy. I recently bought Miss Peregrine's Home for Peculiar Children so I definitely need to read that one soon. I hope you get to all of these soon! Tracy, I do hope you get to it soon! I had it on my Kindle for well over a year and can't believe I just read it last week. Did you know they are making a movie based on the book? I think that is what inspired me to go ahead and read it. Great list!! We've got The Lunar Chronicles in common! 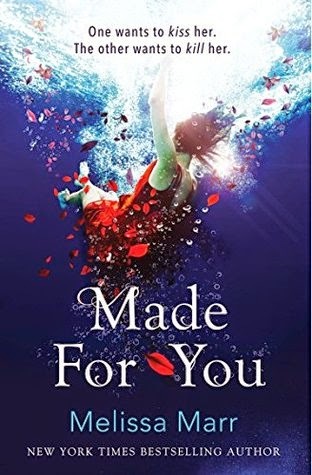 The cover of Made For You is so pretty! Thank you! I am really looking forward to reading the rest of The Lunar Chronicles. Cinder was so good! Great list! I hope to get around to the other books in the Lunar Chronicles at some point (though at this rate with all the other books in my TBR queue, it'll probably be once the series is completed xD). Yay! You've got some amazing books on your list! <3 I hope you enjoy them all. Thanks as ever, for stopping by my blog! The Lunar Chronicles series is the best. One of my absolute favorites. I hope you love it and all the rest of your books! Thanks Susan! If the rest of the series is anything like Cinder, I am sure I will love it. I love the Lunar books, and I also still need to read Hollow City. Looks like you have some great books to read -- hope you enjoy them! 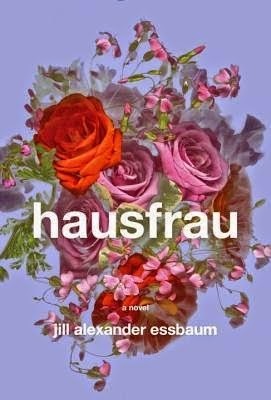 Thank you bookshelffantasies! 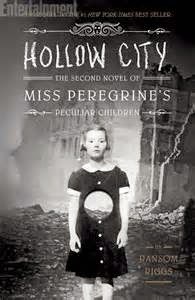 I am very excited to read Hollow City. I am sure I will enjoy all of these books. Thanks Claudia! And you are very right. I was thinking about waiting until closer to that time and then binge read the rest of them at once. I don't want to wait months and months for the final one! Curses! Now you make me want to add more books to my TBR. 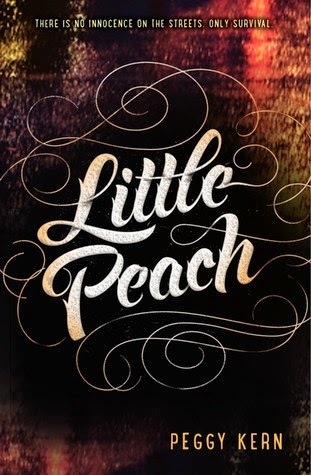 :P Little Peach sounds really gritty and interesting. You also have a lot that are also on my TBR, although not my top ten. 17 & Gone has been chastising me from my bookshelf for like a year. Thanks C.J.! That is the bad thing about these top ten lists: looking at everyone else's posts always add even more to my TBR. I'm so glad you are liking The Lunar Chronicles! I absolutely love them. :D Hollow City is one of those books that I have to get to, it's been sitting on my shelf since it came out! Maybe I'll read it next month. Great list! Thanks Alex! I really can't wait to read the rest of The Lunar Chronicles! The Lunar Chronicles are SOOO good and I can't wait for Winter! New follower! 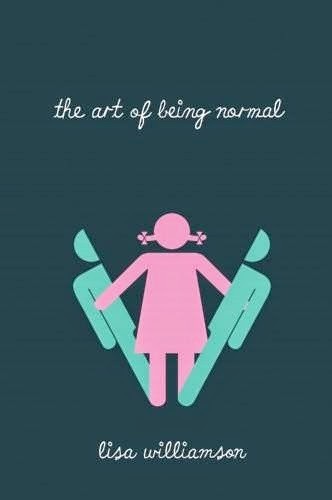 I will have to add The Art of Being Normal to my TBR, it looks great and I love all the gender themes happening in YA right now! Thanks Mallory! The diversity when it comes to gender and sexuality this year in YA is awesome! So many great books to look forward to. I hope you enjoy the other Lunar Chronicles books! Scarlet is my favorite, with Cress a close second. I love that series so much! Thanks Danielle! I have a feeling I will love the whole Lunar Chronicles series. Cinder was fantastic! Aw thanks for the mention! It is a very important book, I still think about it when I see stories on the news and such. Also, I am right there with you needing to finish The Lunar Chronicles! 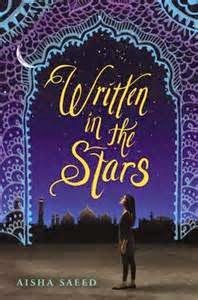 I can't wait to read Written in the Stars (in fact, I should add it to my Amazon wish list, thanks for reminding me!) 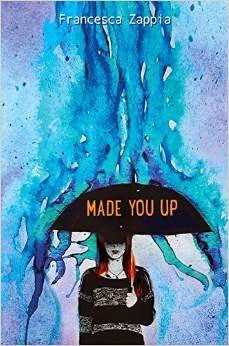 and I am reading Made You Up soon too! 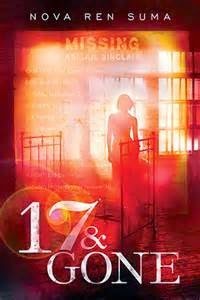 Off to check out 17 & Gone, because I really did love the author's writing, even if I wasn't sold on the book ;) GREAT list! Made For You is AWESOME. I mean, in a psychotic scary way. xD I was on the edge of my seat the whoooole time. OMG YES READ THE LUNAR CHRONICLES ASAP. I'm so excited for the final one! Although I hear it's the size of a small planet. Still! I WILL SURVIVE. Thanks Cait! I am so happy that you enjoyed Made for You. I love books that can be a bit psychotic. 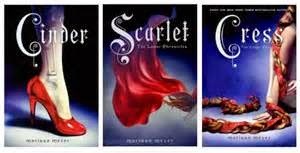 And if the rest of The Lunar Chronicles series is anything like Cinder, I am sure I will love it! Thanks so much Loony Literate! I haven't read quite a few books on your list -- but a lot of them I've marked as to-be-read. I LOVE the Lunar Chronicles, though! They are brilliant. Also, Made For You was CREEPY, but good. Thanks so much! I am glad you enjoyed Made for You. I love creepy books! I need to get on with the Lunar Chronicles as well! 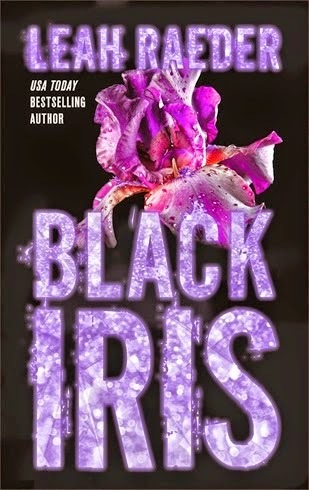 I've read the first and second book and the fourth one is coming out already! Time really flies. Hope we can both continue it soon! 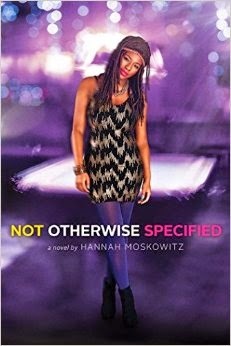 I just bought Not Otherwise Specified for Kindle, and I am so super excited!